Now buy H855 Sleeveless personalised or just plain in our fashion range. 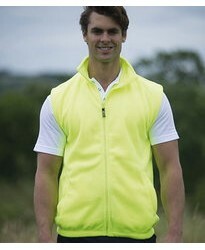 These Fleece Jacket are par..
Now buy EV84 Enhanced Visibility personalised or just plain in our fashion range. 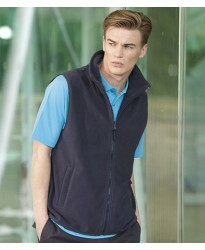 These Fleece Gilet..